CAMDEN, Maine, October 19, 2017 - Camden National Bank recently named John C. Everett as Director of Commercial Banking for the Southern Maine region. In his new role, Everett will lead the business development efforts of Camden National Bank’s Commercial Banking team in Cumberland and York counties. 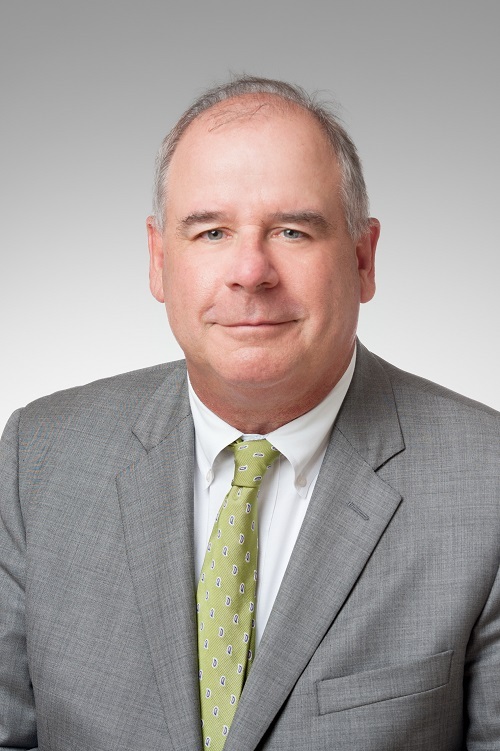 With nearly 40 years of experience in the banking industry, Everett first joined Camden National Bank in September 2016. Previously, he spent 14 years as Vice President, Senior Banker of the Middle Market group at Key Bank, NA, and in 2015, he was named Commercial Banker of the Year for the New England region. John was President and CEO of Pepperell Trust in Biddeford for seven years, and he spent nine years with Citibank in South Portland as VP/Director of Retail Banking, and then VP/Director of Commercial Banking. Everett is active on several nonprofit boards and committees, including the Board of Directors of Portland Stage, the Development Committee of Mercy Hospital, and the Development Committee of Spurwink Services. Having first moved to Maine in 1983, Everett currently resides in Cape Elizabeth with his family. Camden National Corporation (NASDAQ:CAC), founded in 1875 and headquartered in Camden, Maine, is the largest publicly traded bank holding company in Northern New England with $4.0 billion in assets and nearly 650 employees. Camden National Bank, its subsidiary, is a full-service community bank that offers an array of consumer and business financial products and services, accompanied by the latest in digital banking technology to empower customers to bank the way they want. The Bank provides personalized service through a network of 60 banking centers, 76 ATMs, and lending offices in New Hampshire and Massachusetts, all complemented by 24/7 live phone support. Comprehensive wealth management, investment, and financial planning services are delivered by Camden National Wealth Management. To learn more about Camden National Corporation, visit here. Member FDIC.